The epic animation that has captured the hearts of thousands of Muslims of all ages! The epic animation that has captured the hearts of thousands of Muslims of all ages! 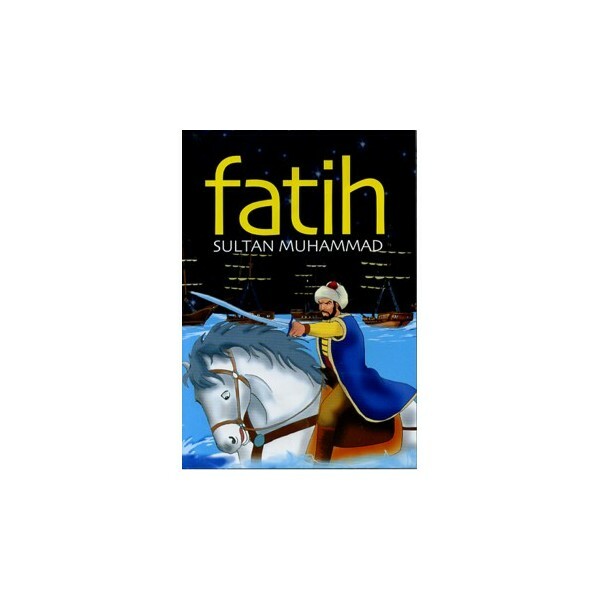 The story of Sultan Muhammad II - one of history's great young leaders. He was a scientist with a passion for learning&comma; a just leader who welcomed people of other religions&comma; a brillian millitary strategist and a patron of the arts. 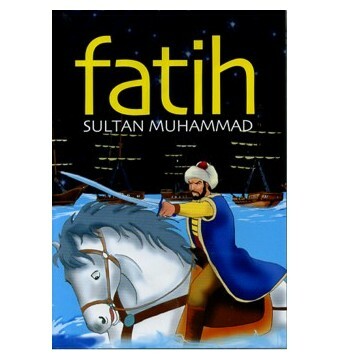 At the age of 22&comma; with his faith and brains&comma; he lead the Muslims and freed Constantinople in 1453.